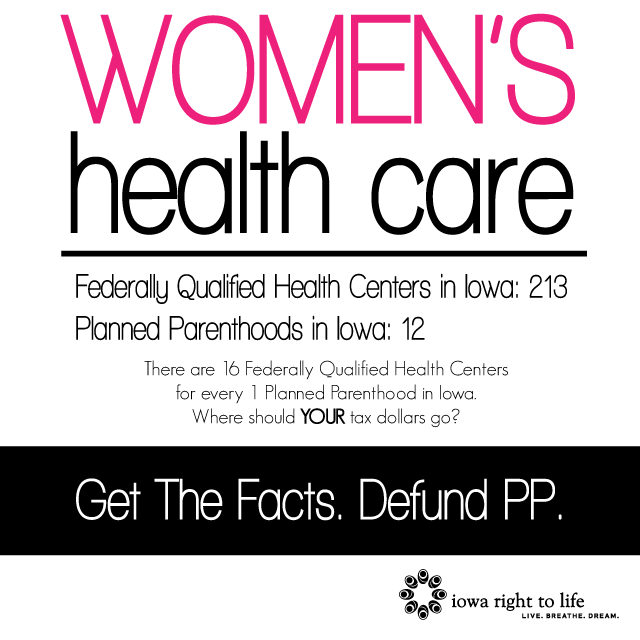 Summer Wrap-Up: Iowa’s abortion giant keeps dwindling while Iowa RTL continues to expand our reach! There’s so much going on in Iowa as we fight to save lives, there just wasn’t room to contain it all in our recent update. So here we go…. CLICK HERE for encouraging updates from around the state!